“I have a really nice worm bin made out of half of an old beer barrel. I started with about 100 red worms I got from a bait shop and a about 50 more My hubby and I dug up from a peanut hull lot. ( that was fun). I start the bin back in march of this year. I was harvesting some of the bin a week ago. I was so happy to see so many baby worms so tiny they were. Every time I got a handful of casting and bedding out I had some many worm I had so many baby and mommy and daddy. I got a bunch out to start a small bin in doors made out of an old planter. Sorry to hear about your worms. I have had some small rodents burrowing in my outdoor vermicomposting systems this summer so I can understand your frustration. while I still have lots of worms, I do get the feeling that some of them are being consumed. Luckily one of our neighbourhood cats seems to have made it his mission in life to rid my property of these small critters. I found one dead in my garden and saw the cat carrying one in his mouth on another occasion. I get the feeling you are dealing with a more formidable opponent based on your description. I’m not sure it would be a mole if it made the hole from above however – they tend to come from below – having the most impact on systems that are in direct contact with (and with access to) the soil. I would guess that it was a raccoon or some other larger scavenging animal. Perhaps it was attracted to the bin initially due to the food waste, but then realized there were also worms in there – a nice easy-to-catch food source. 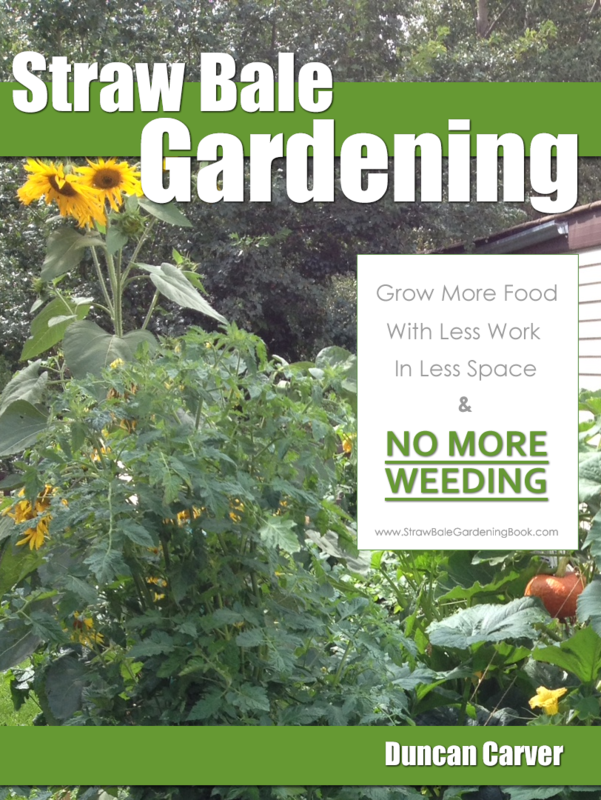 As for harvesting your worms, assuming you don’t feel like building or buying your own rotating worm harvester, likely the best method is some form of the “light method”. This technique relies on the fact that worms will move away from bright light quite quickly, so if you dump out your bin (preferably on a tarp of some sort) and shine a light on the pile, you should be able to start brushing away the vermicompost while the worms continue to move downward. Eventually you should be left with a ball of worms and a pile of vermicompost. Moisture content may however be a major issue. If you have enclosed Rubbermaid types of bins, you’ll likely need to let your pile sit out for a few days to allow the material to dry out somewhat before you are able to easily separate it from the worms. Harvesting without losing any babies or cocoons is pretty challenging. 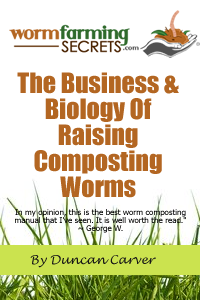 If you are really keen to recover as many young worms as you can, I’d suggest letting your vermicompost sit for awhile before using it in the garden. Many of the cocoons should eventually hatch – if you put some new food materials on top this should help to draw all the remaining worms up out of the compost where they can be collected more easily.